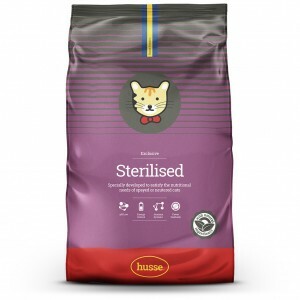 Exclusive KATT Sterilised is a complete food for spayed, neutered and less active adult cats. It is low in both fat and urinary pH to prevent weight gain and maintain optimal urinary health. 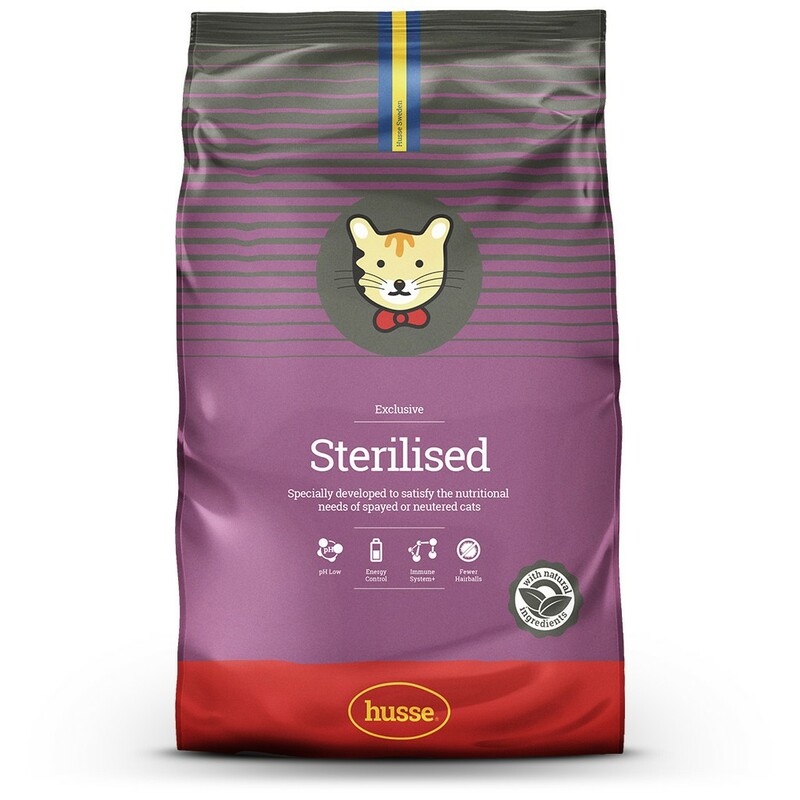 Chicken-based, KATT Sterlised provides an optimal balance of protein and fat, ensuring your cat stays healthy and in shape. Also suitable for cats with sensitive digestion.